Hey everyone! Samantha here to announce this week's iCopic challenge -Brown Hair. The projects this week were absolutely amazing!! You all really did a super job with your brown hair coloring!! 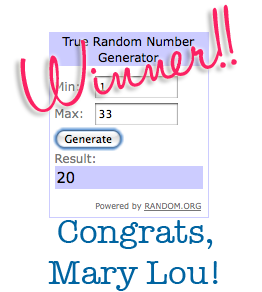 Congrats, Mary Lou!! Please email us at info@icopic.com with your mailing information so we can get your prize out ASAP. That's all folks! Check back tomorrow because we have another lovely challenge to share with you! I hope you will play along! Congrats Mary Lou!! Your card is amazing! Thanks everyone!! I am so excited and feel so special! !